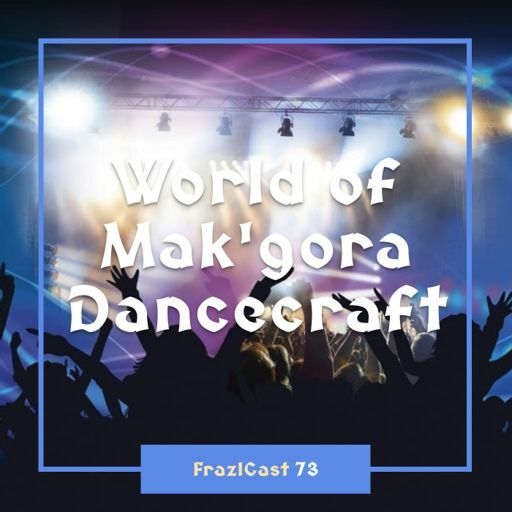 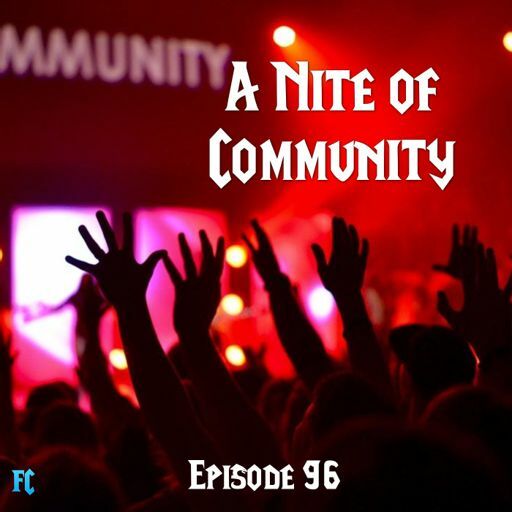 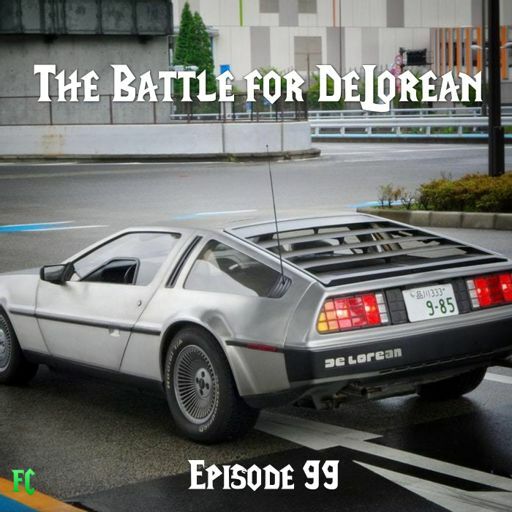 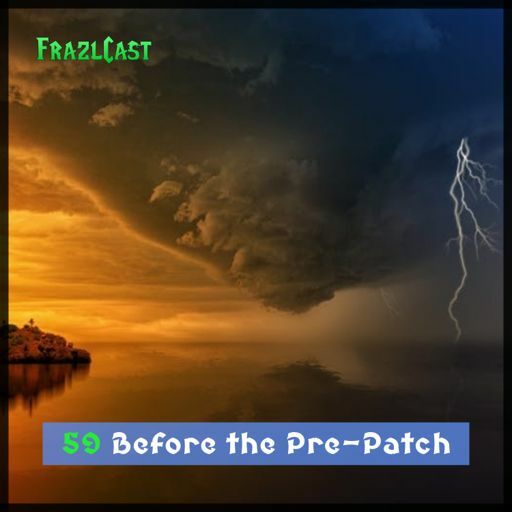 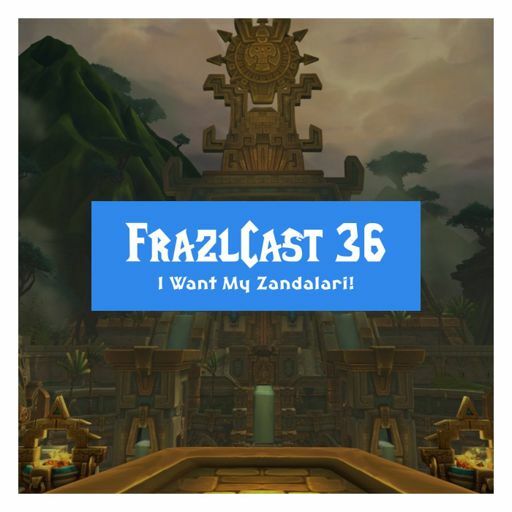 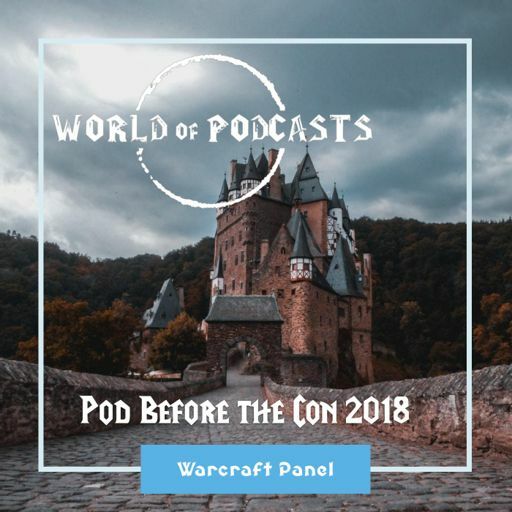 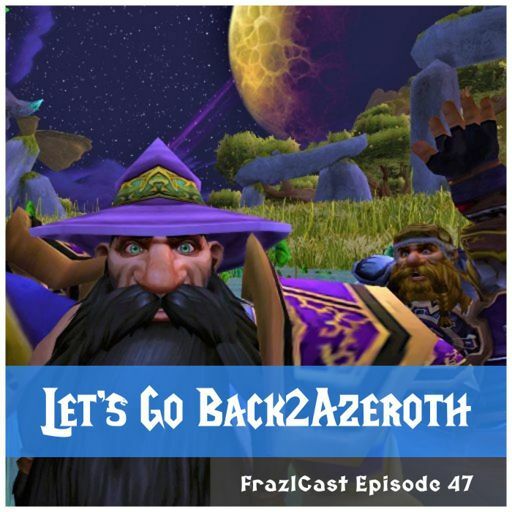 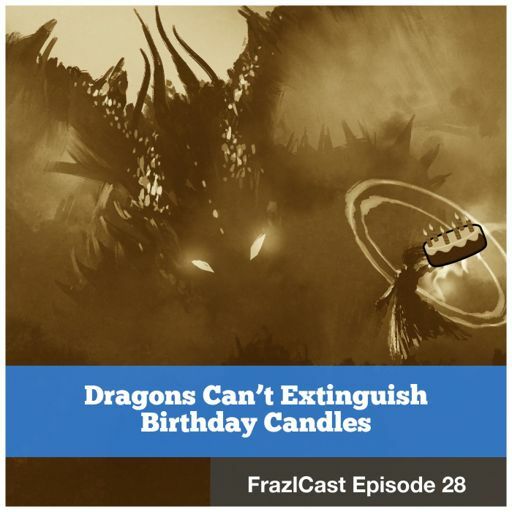 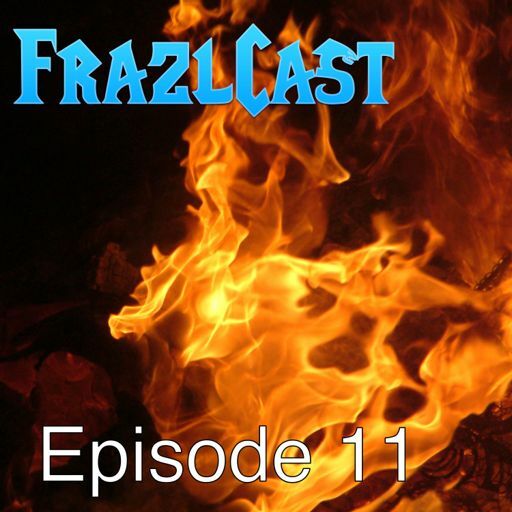 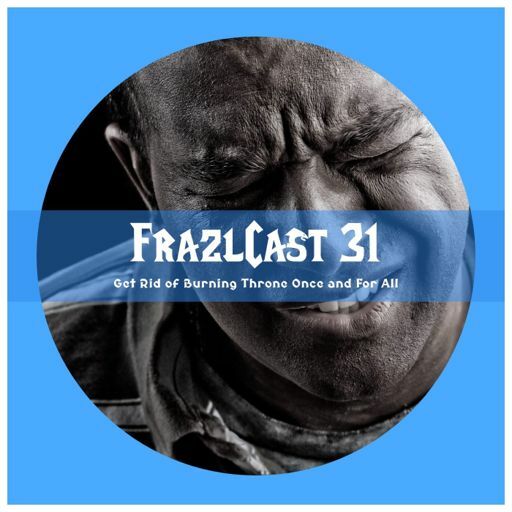 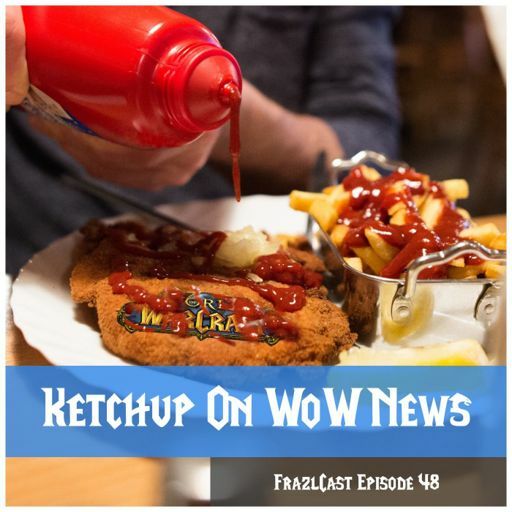 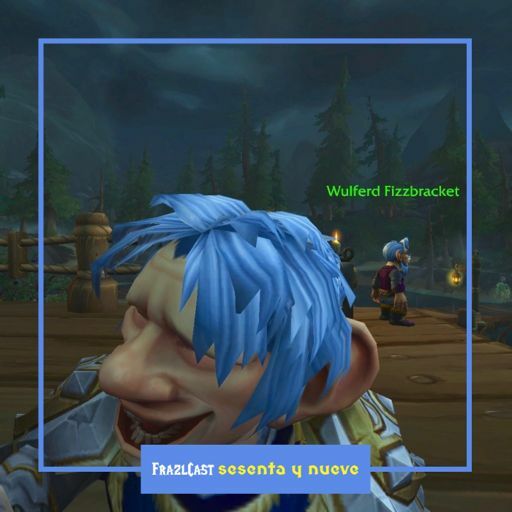 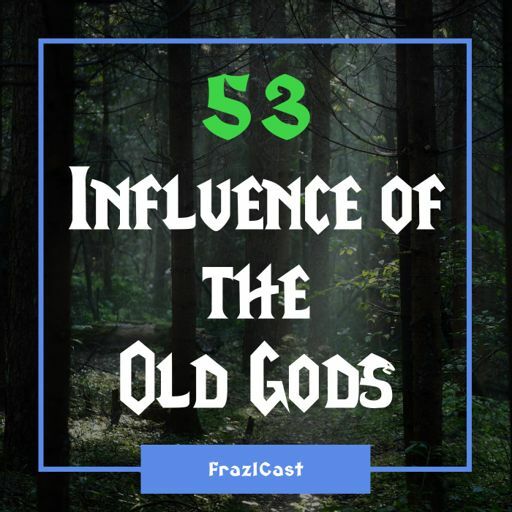 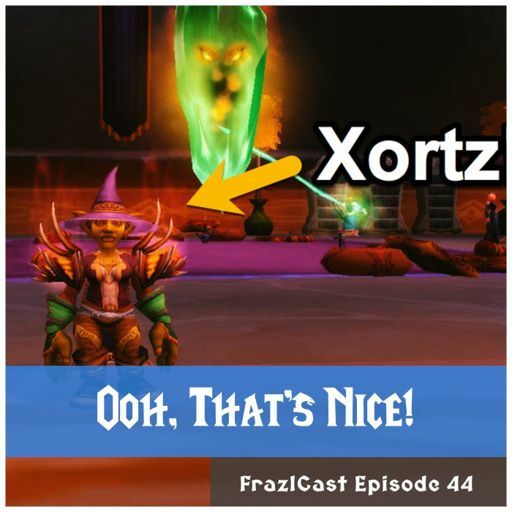 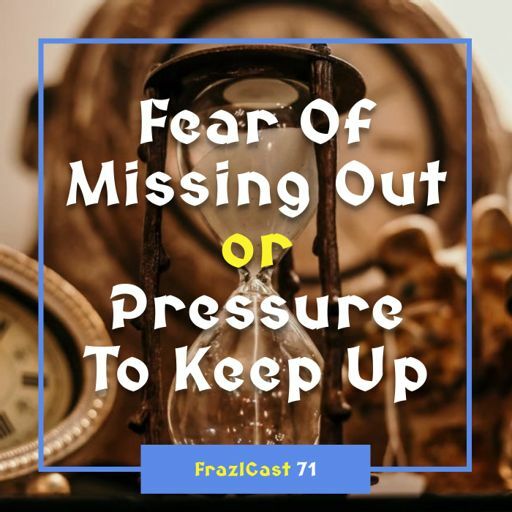 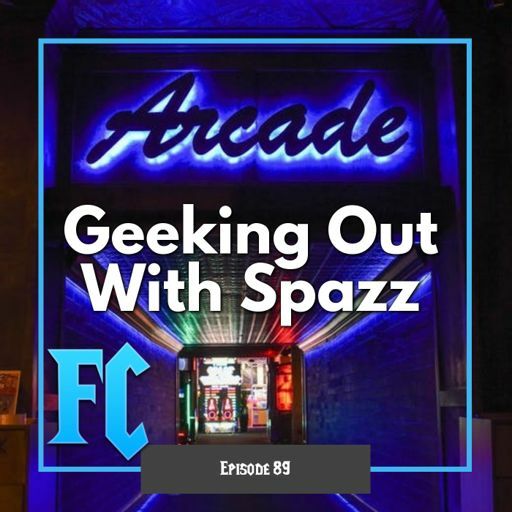 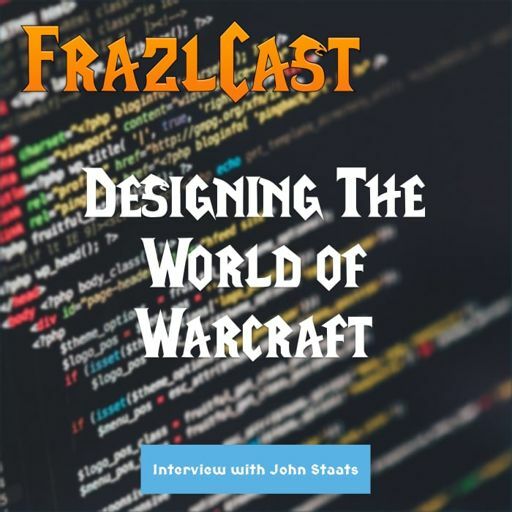 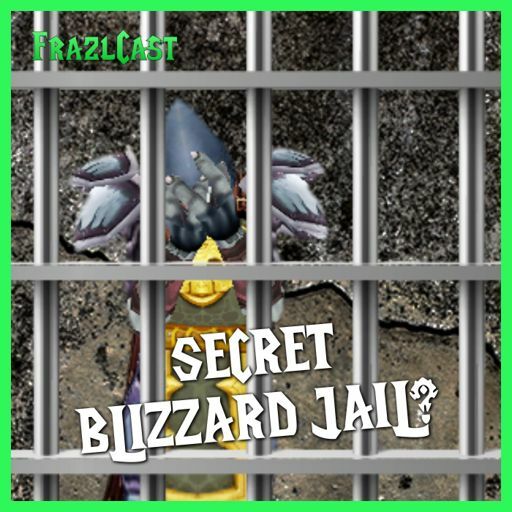 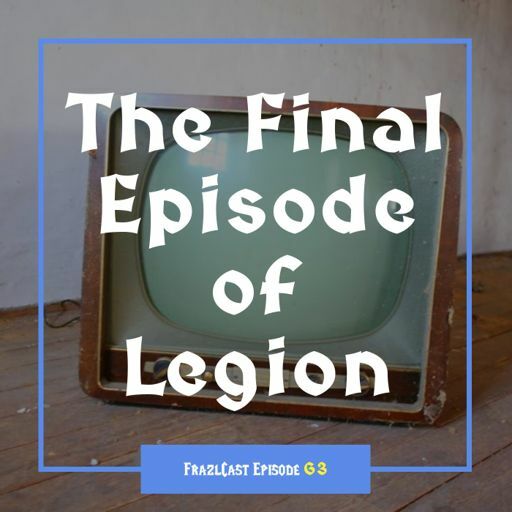 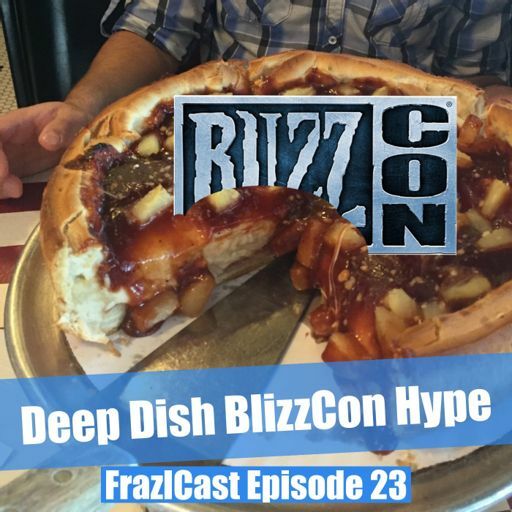 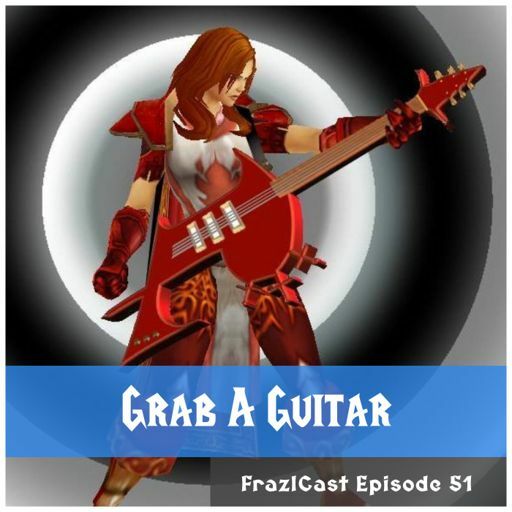 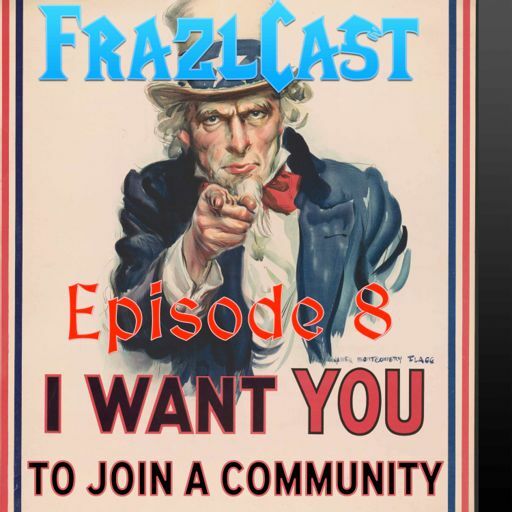 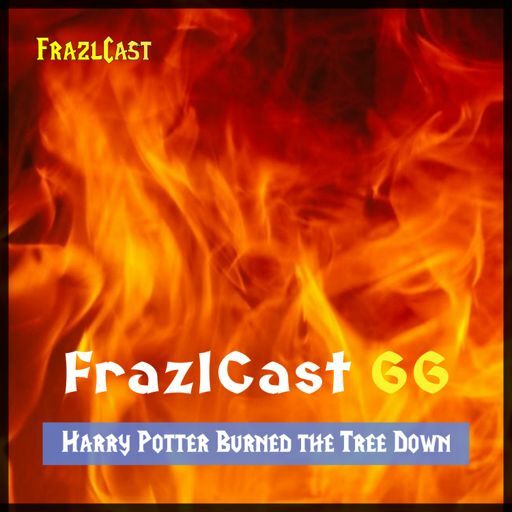 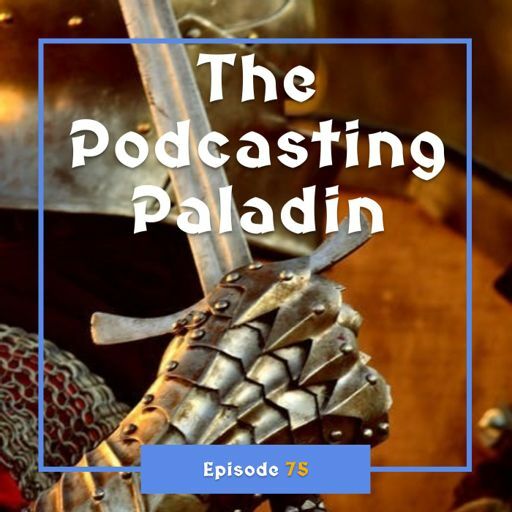 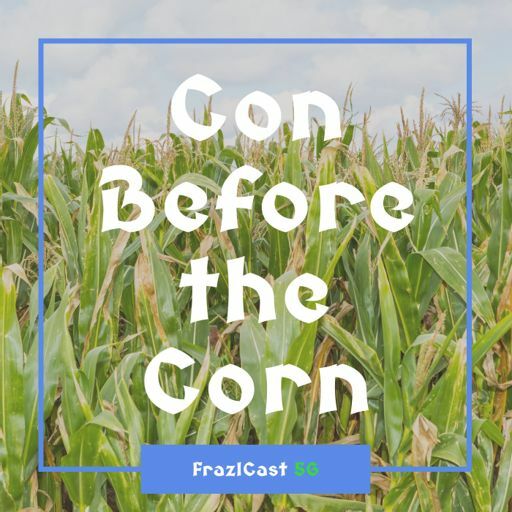 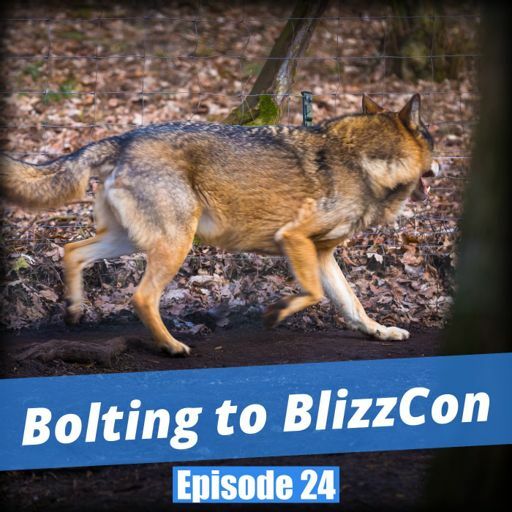 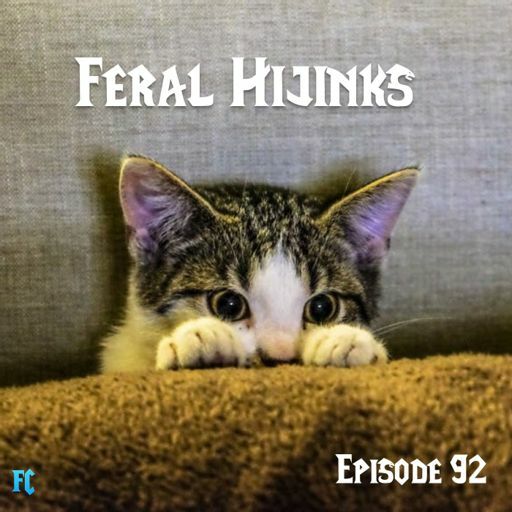 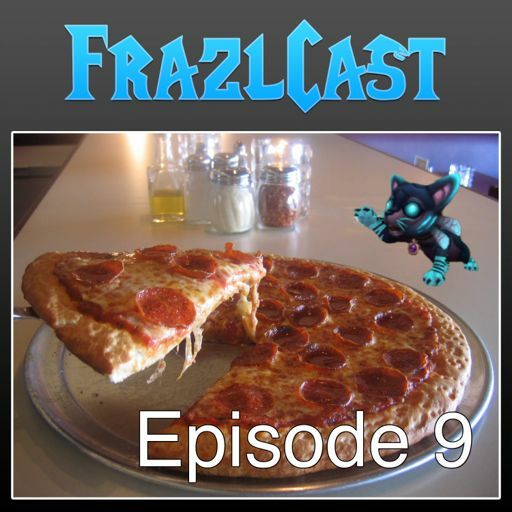 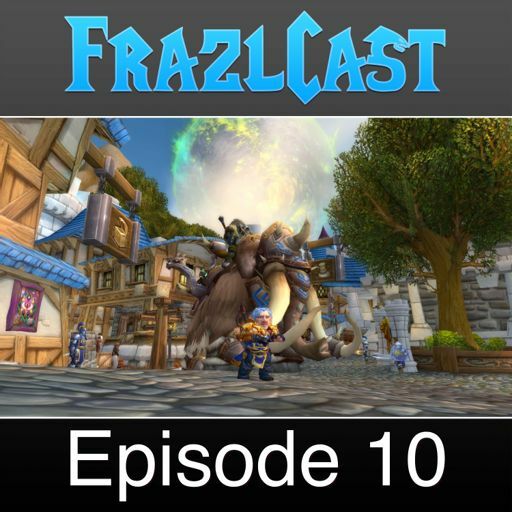 Join us on Discord during the week at Discord.FrazlCast.com. 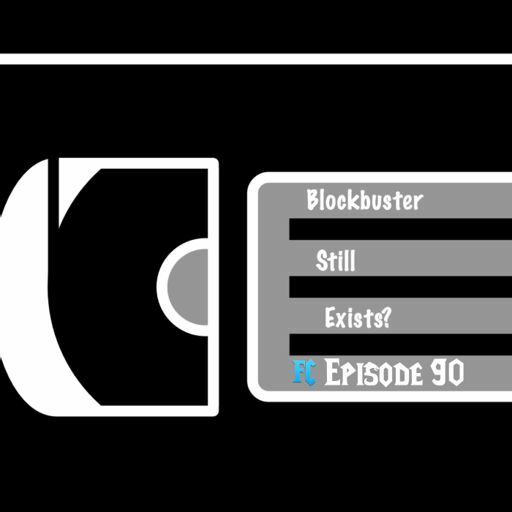 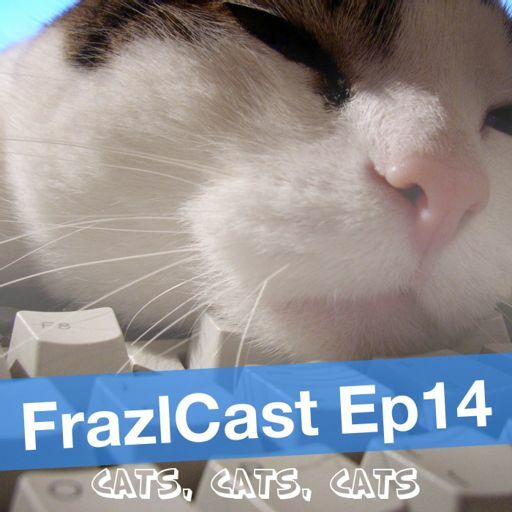 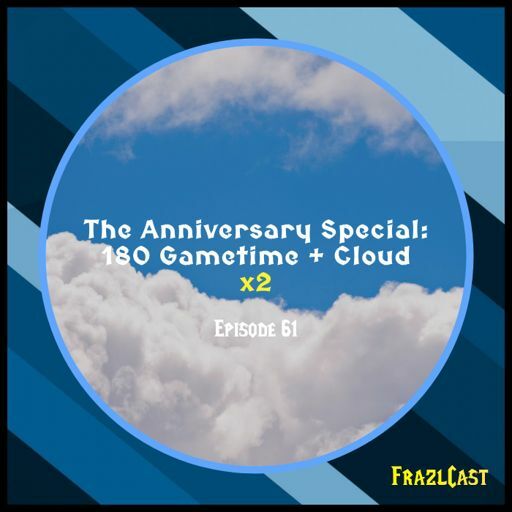 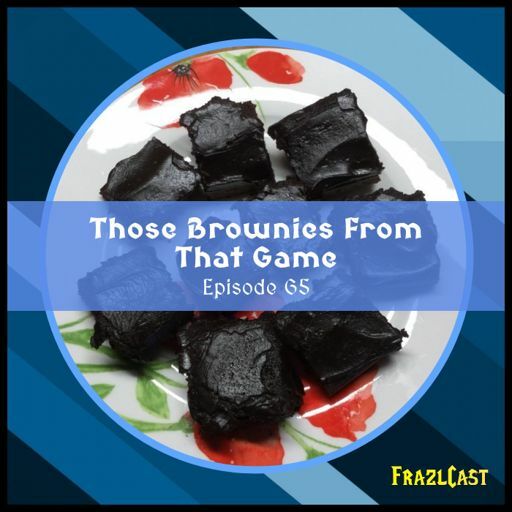 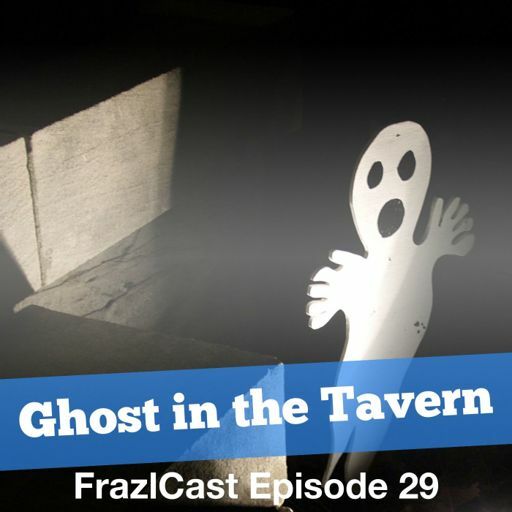 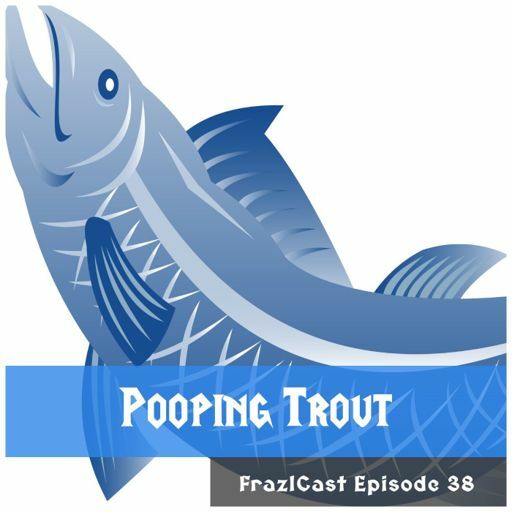 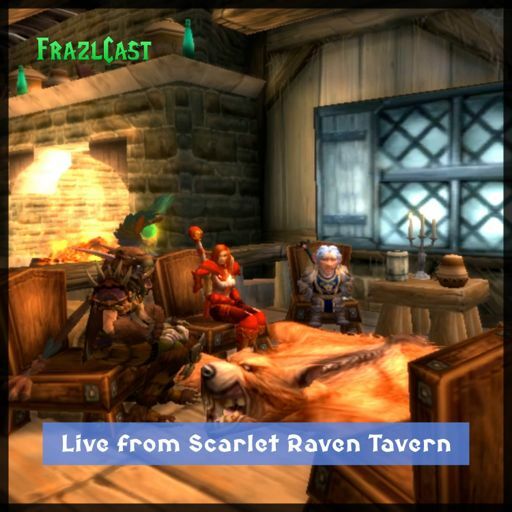 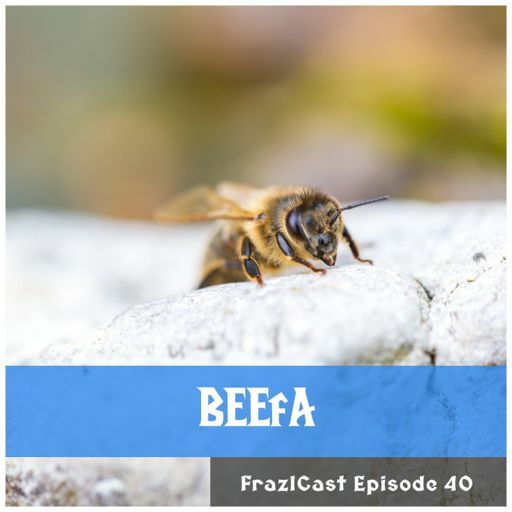 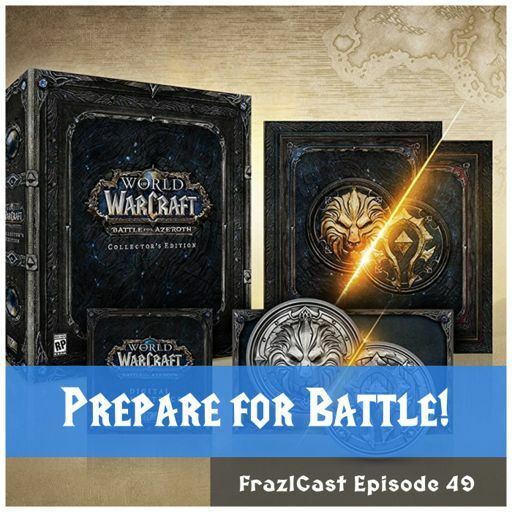 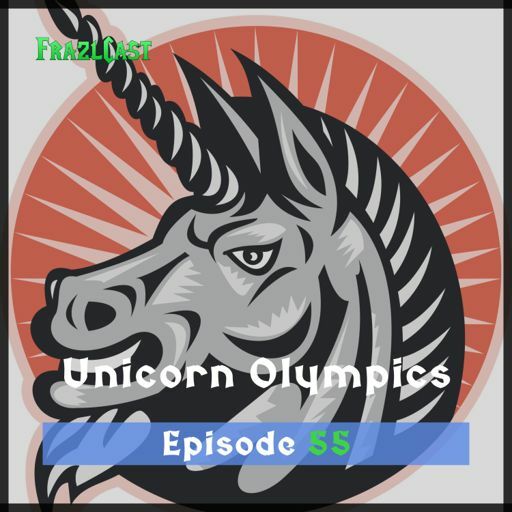 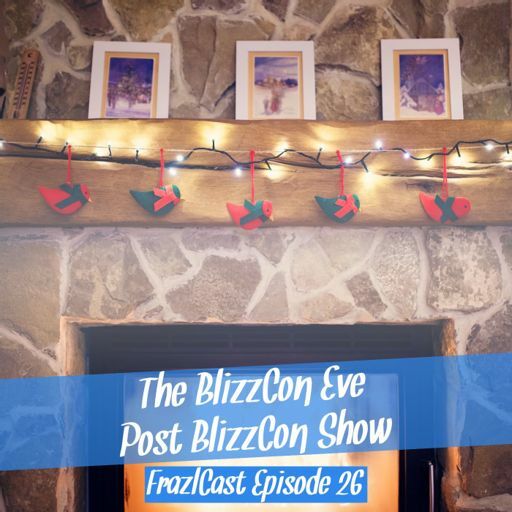 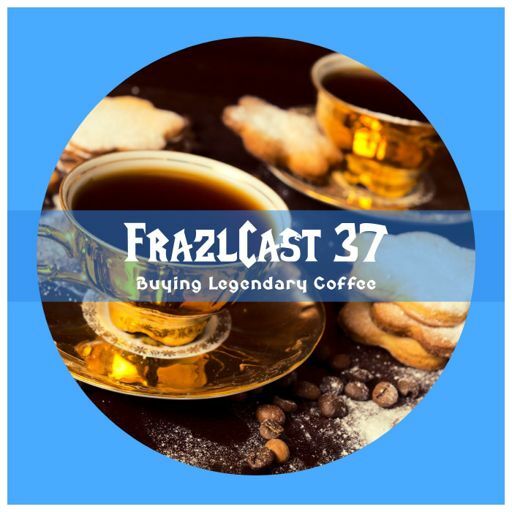 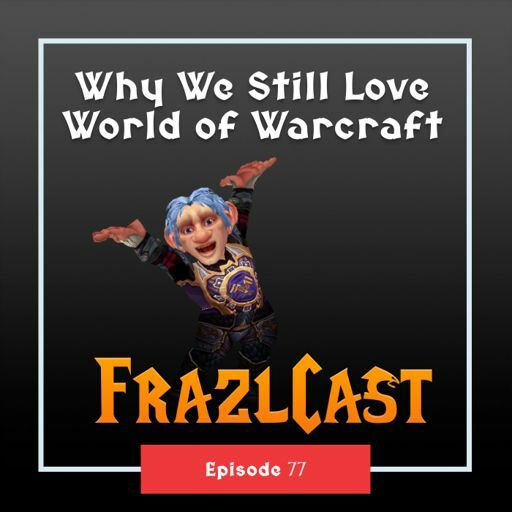 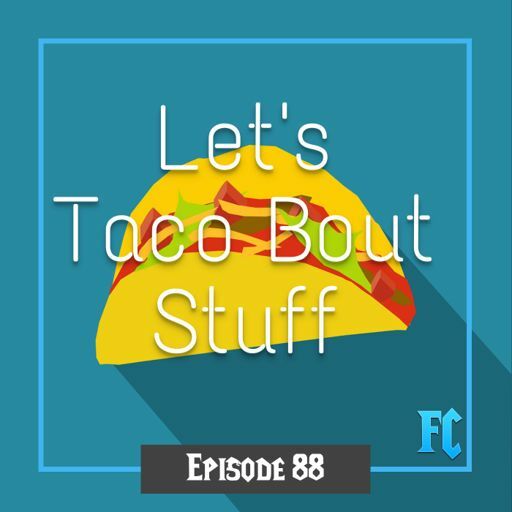 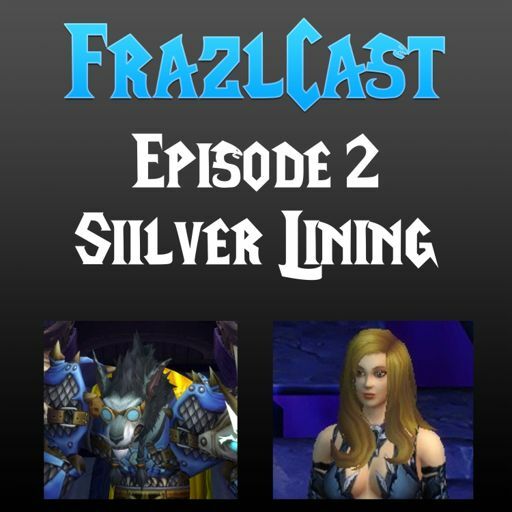 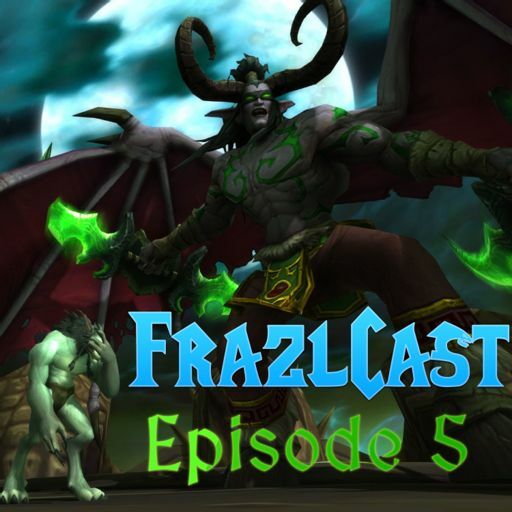 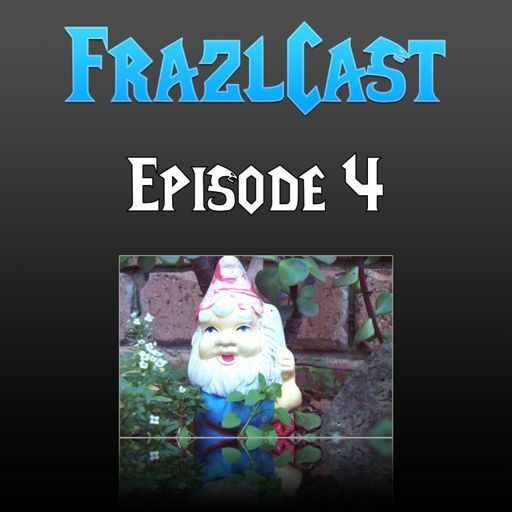 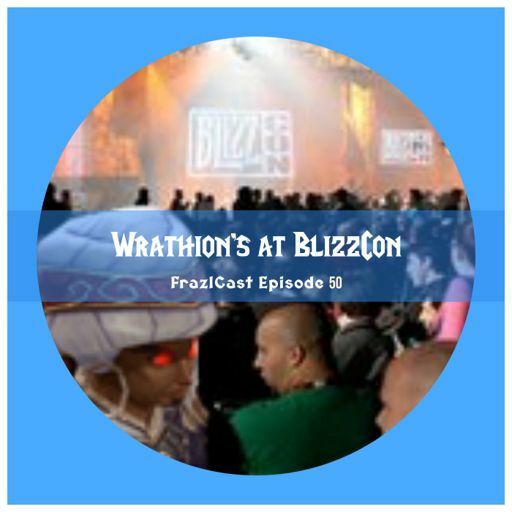 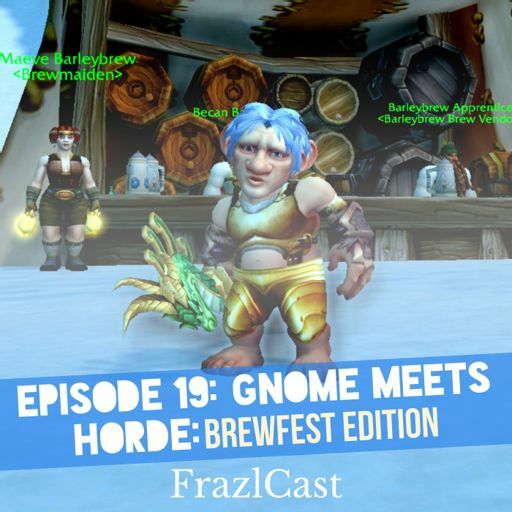 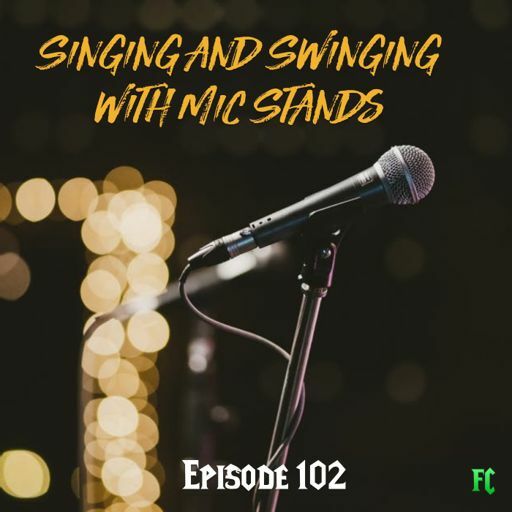 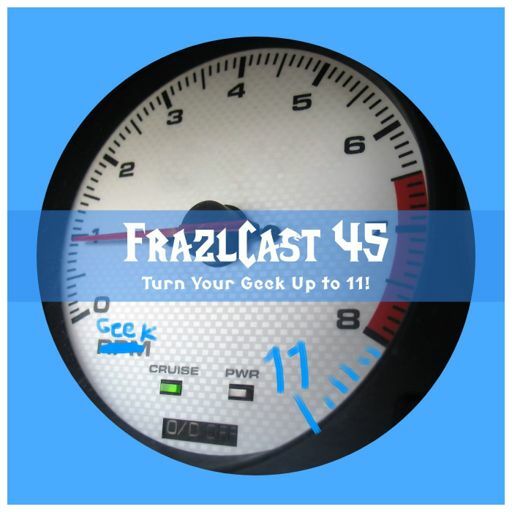 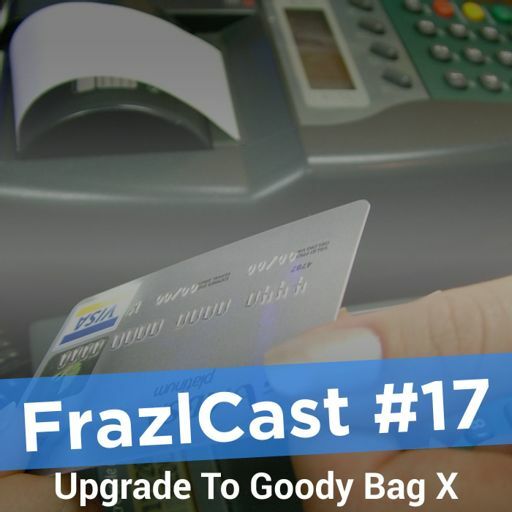 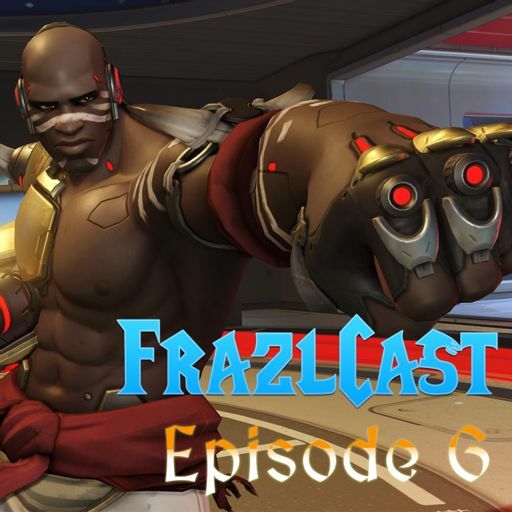 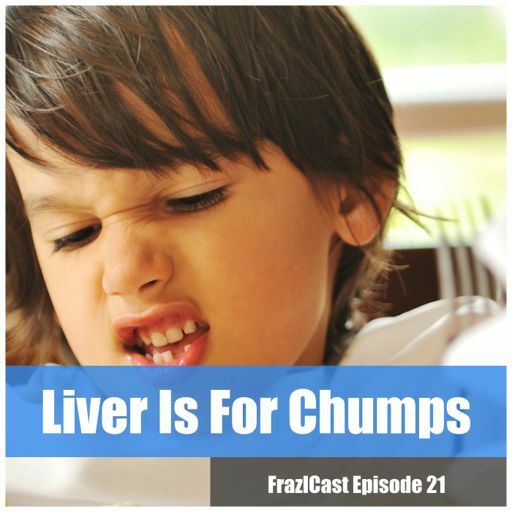 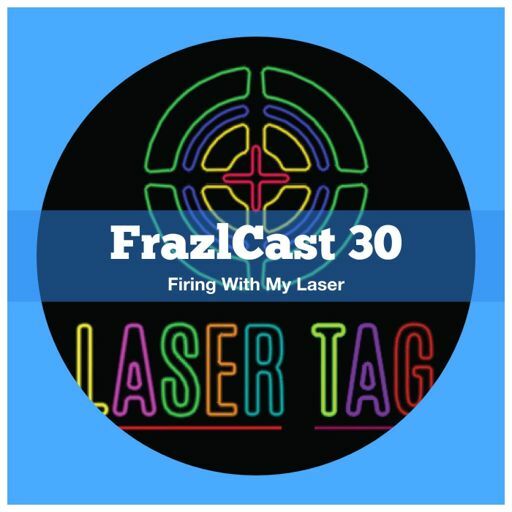 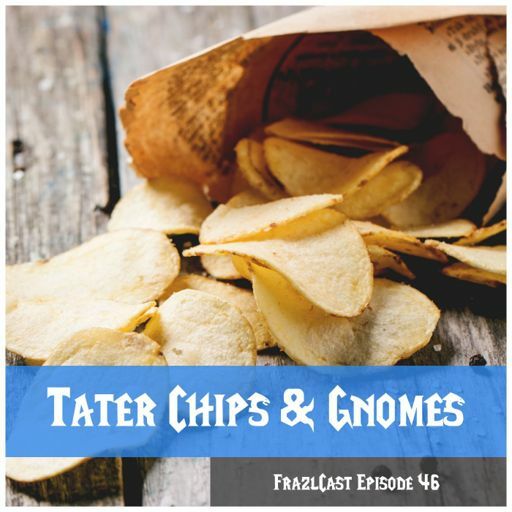 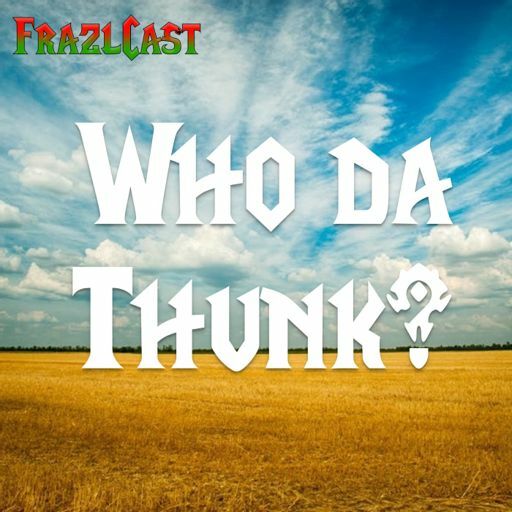 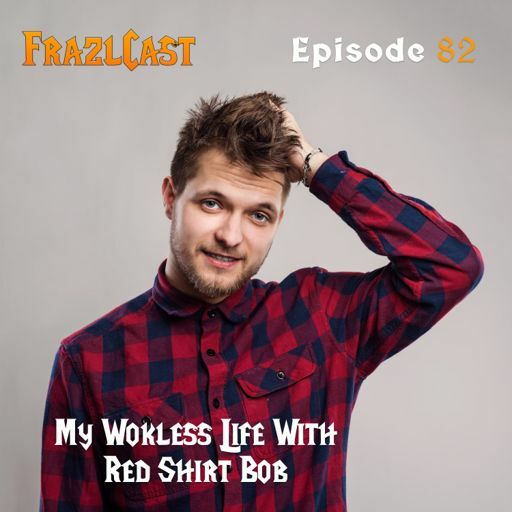 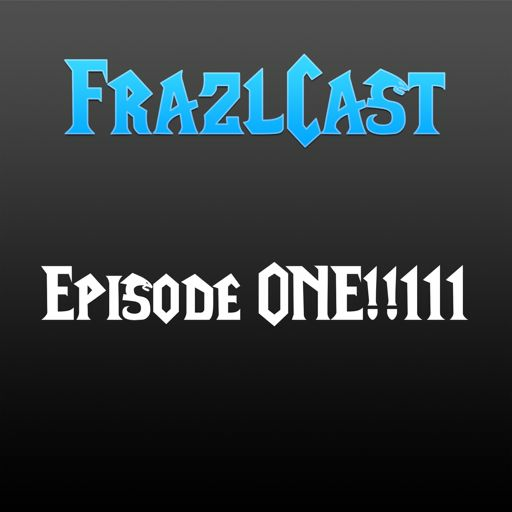 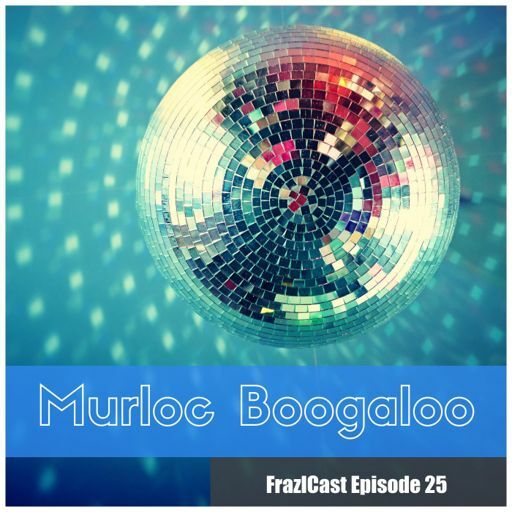 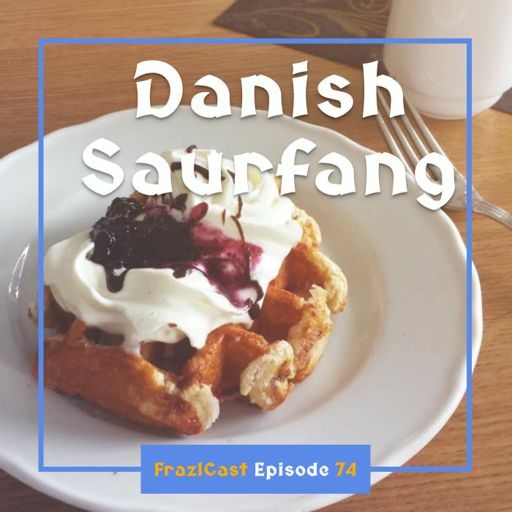 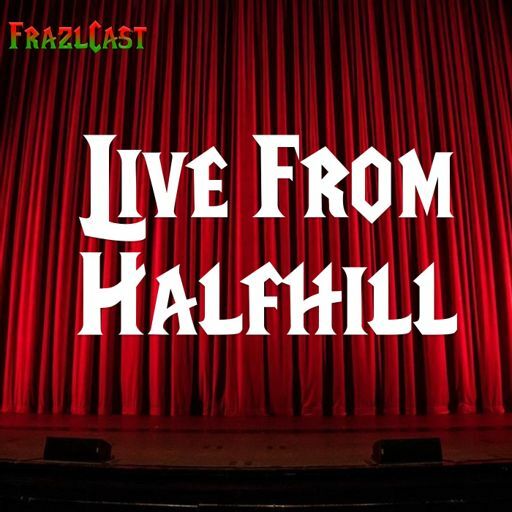 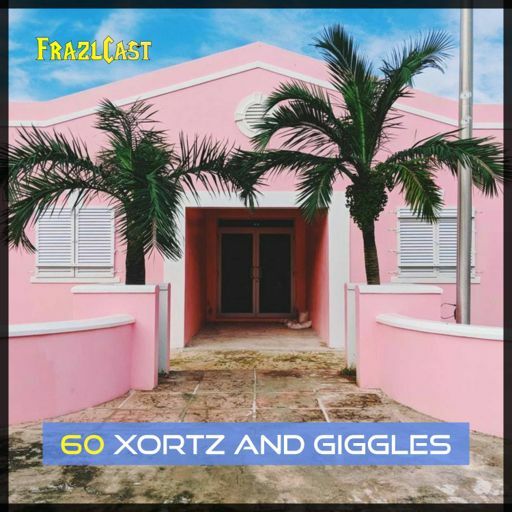 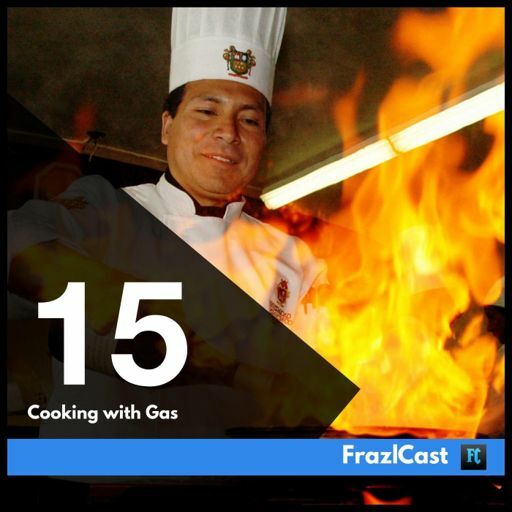 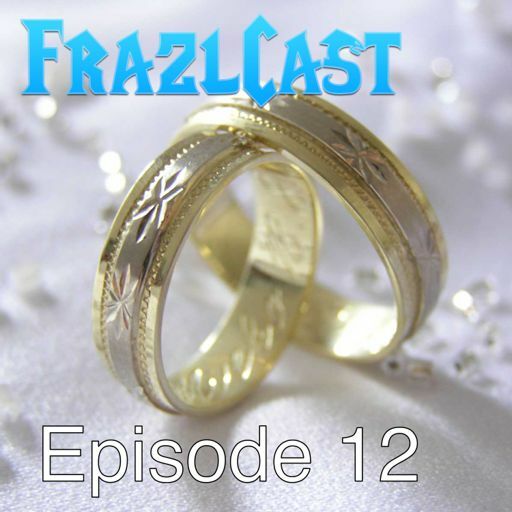 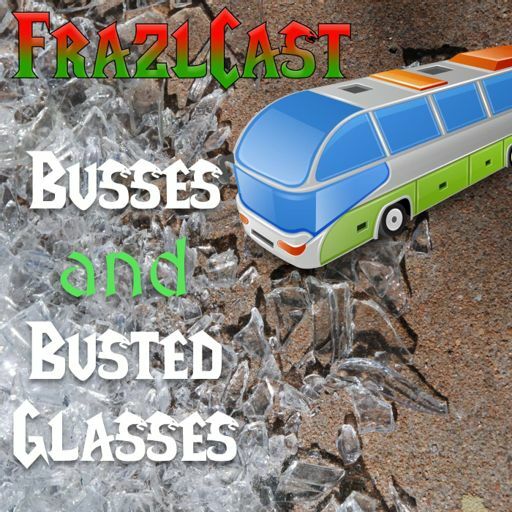 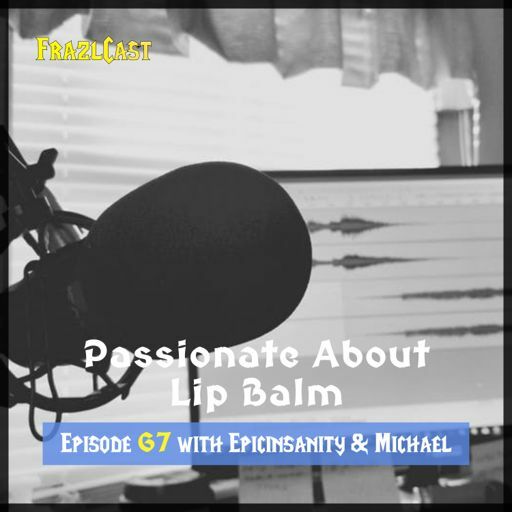 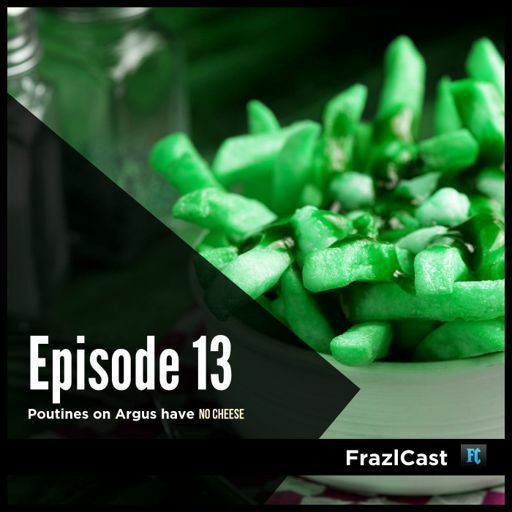 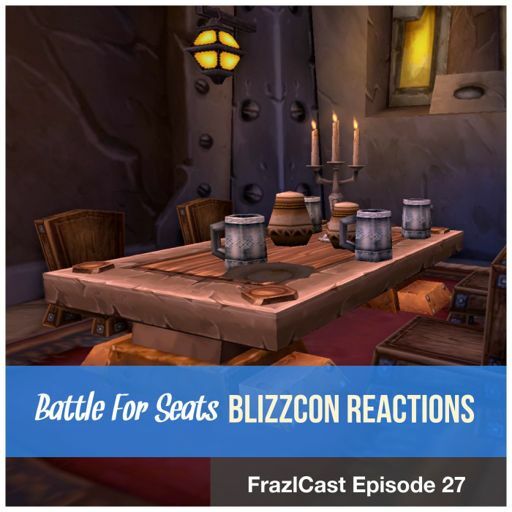 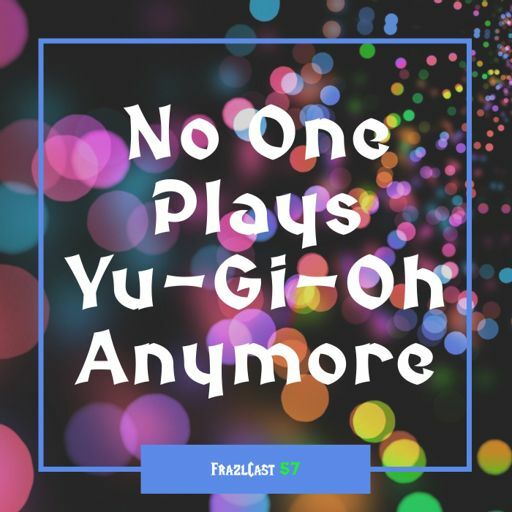 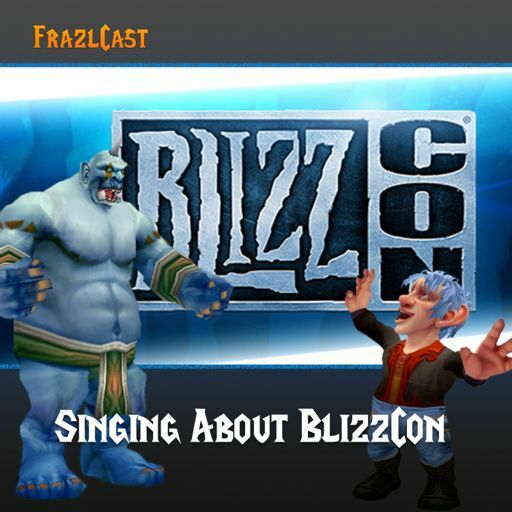 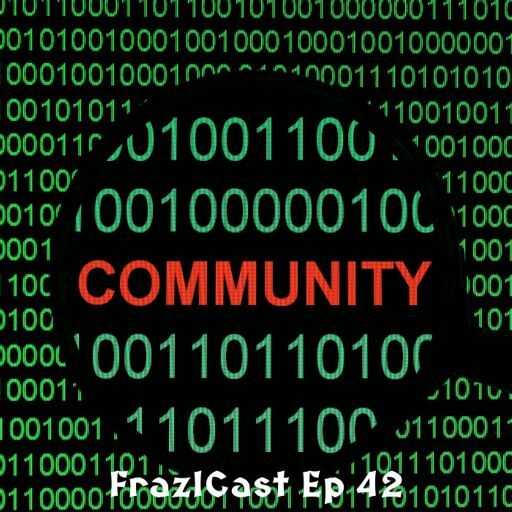 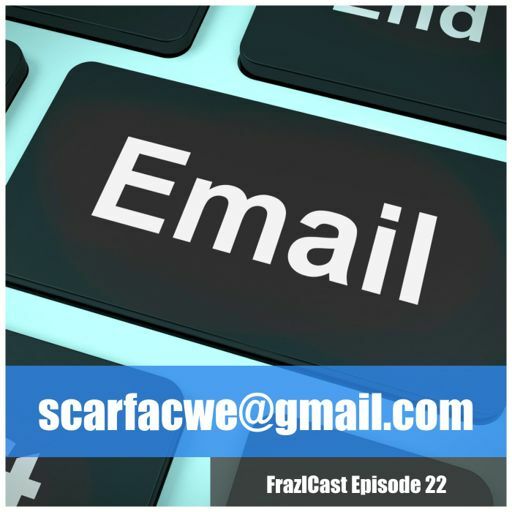 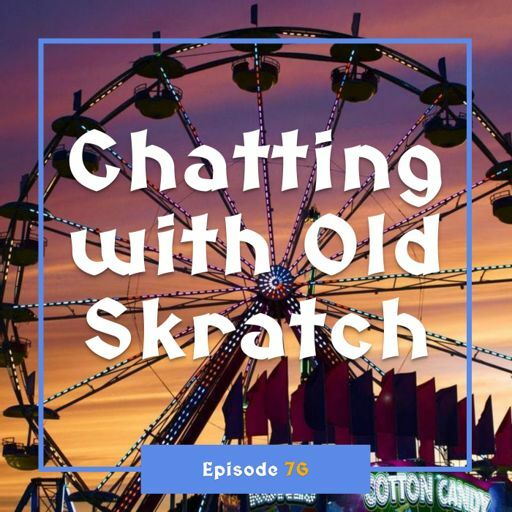 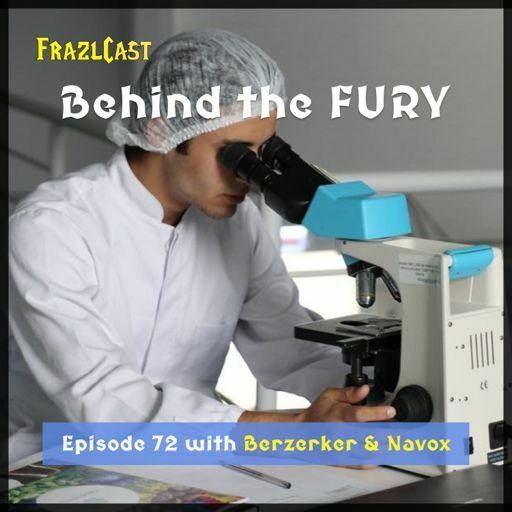 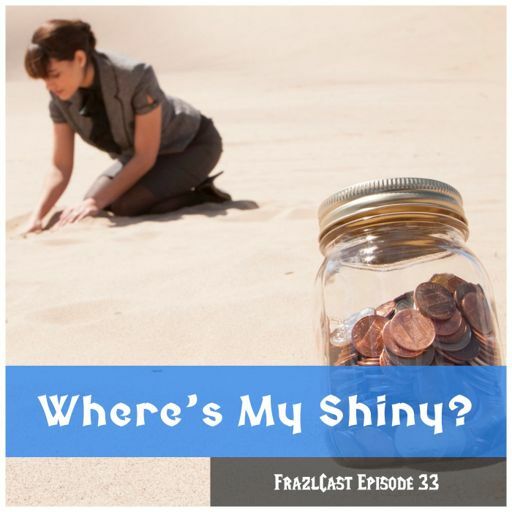 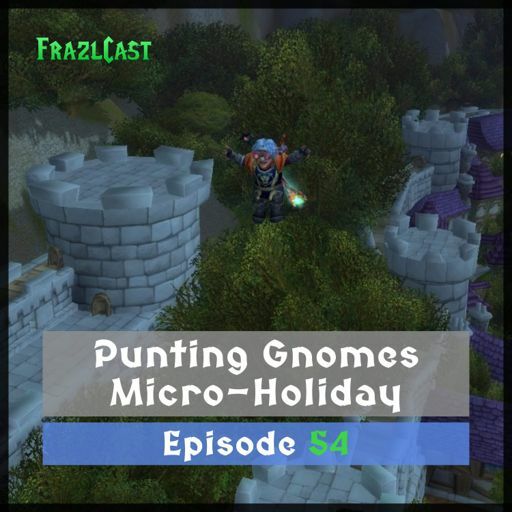 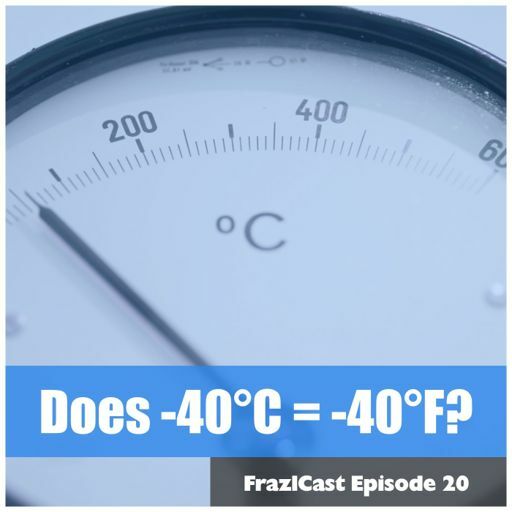 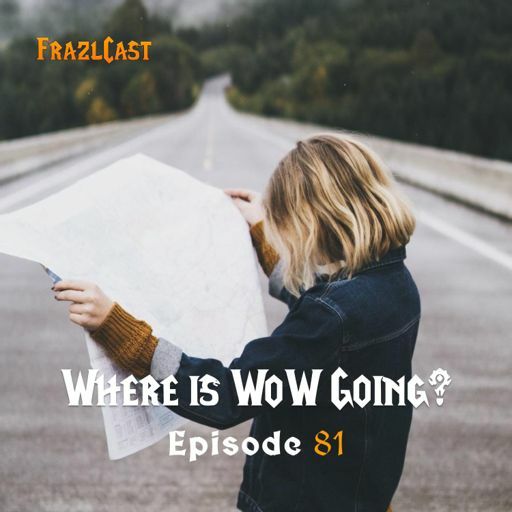 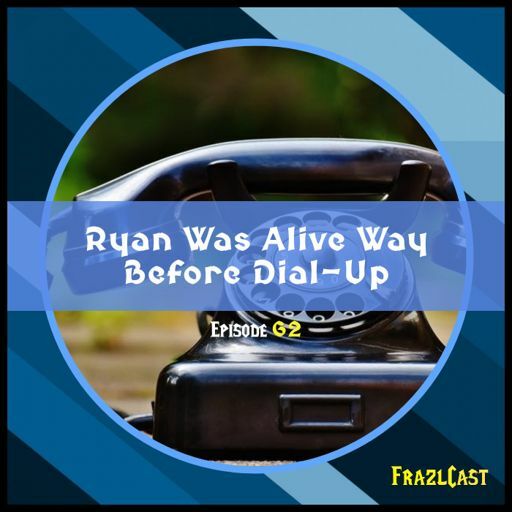 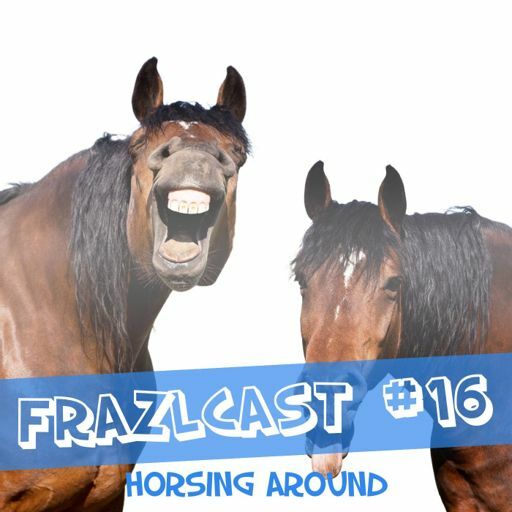 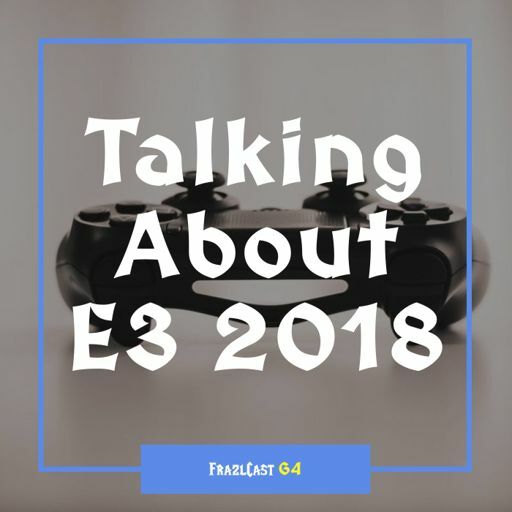 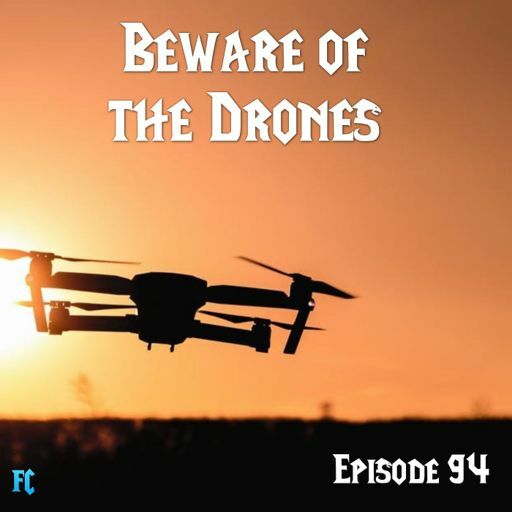 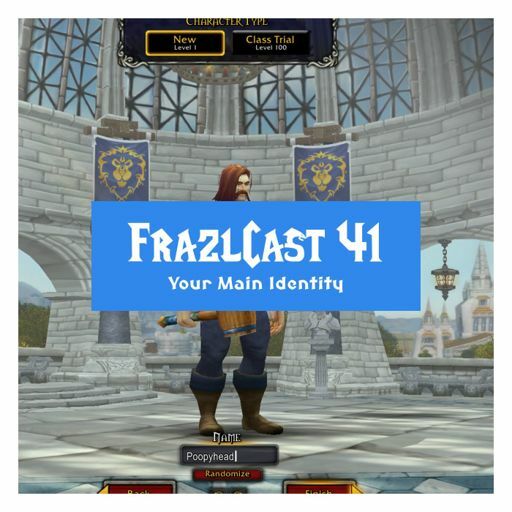 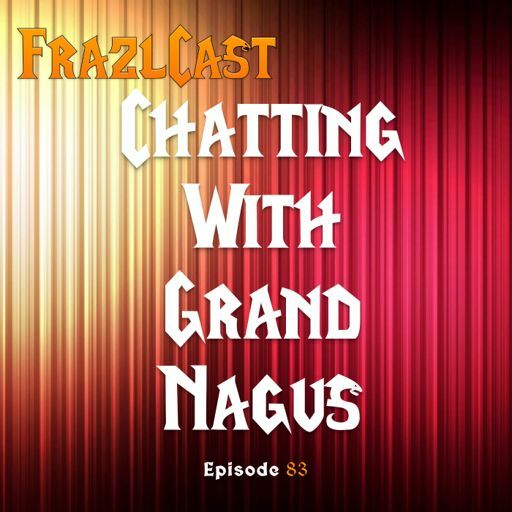 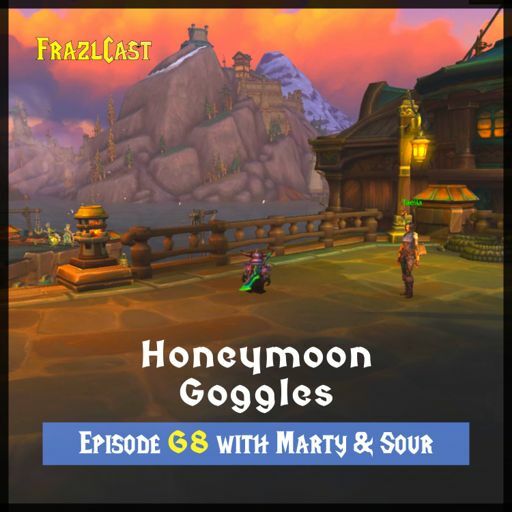 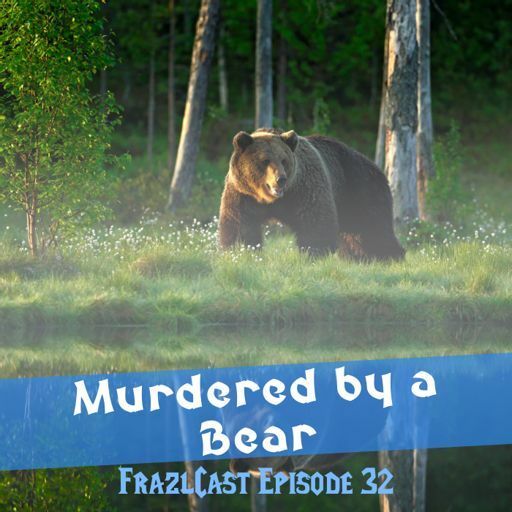 We record LIVE every week, check the schedule at LIVE.FrazlCast.com. 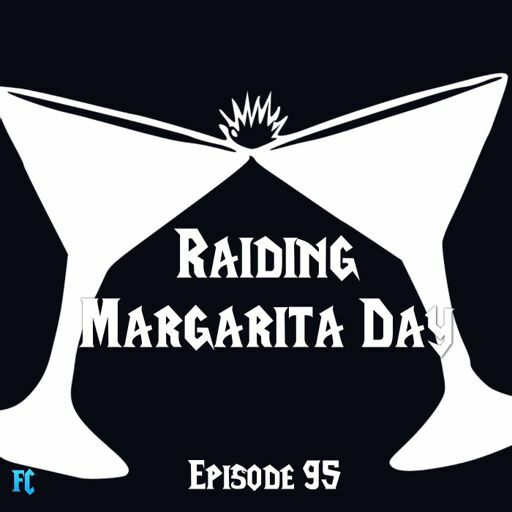 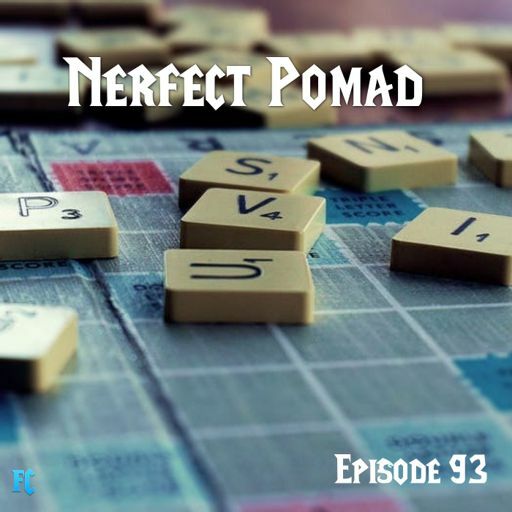 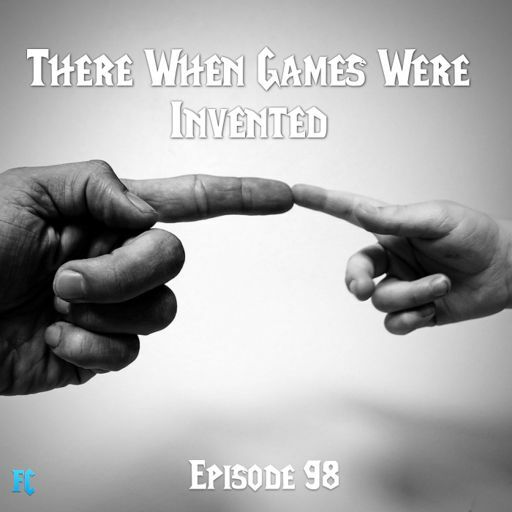 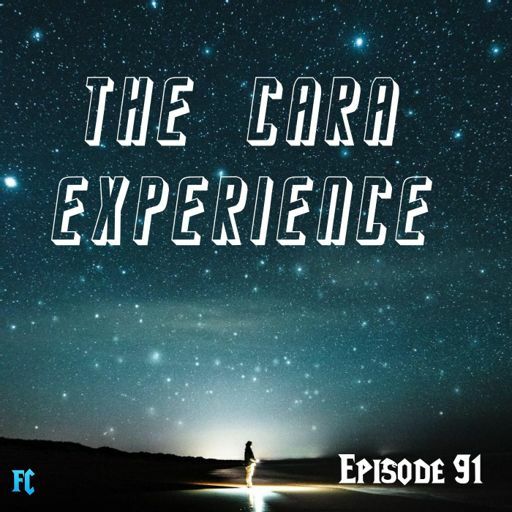 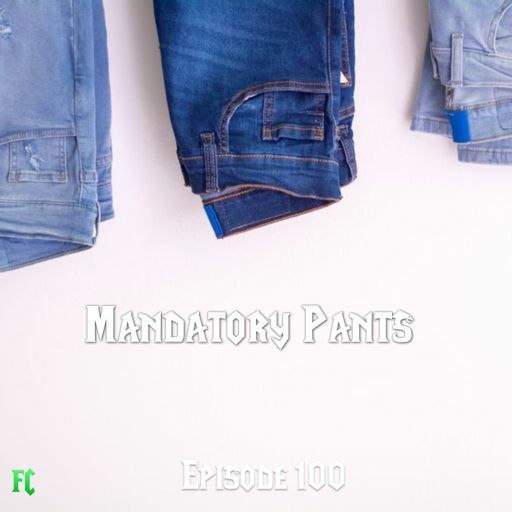 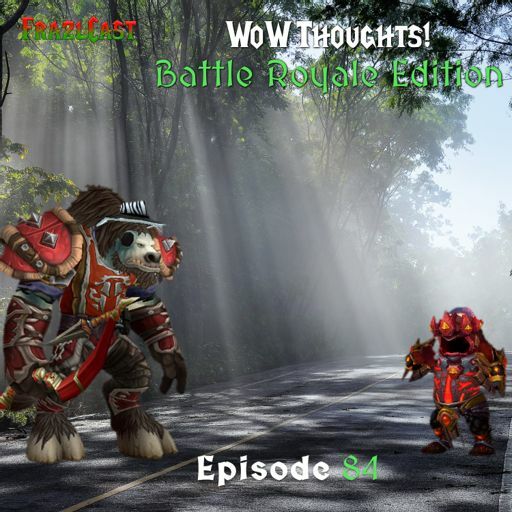 New episode every Monday!